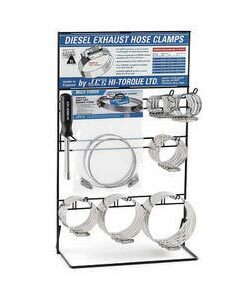 We have emerged as the leading Supplier, Exporter and Importer of Hi Torque Diesel Exhaust Dispenser. The dispenser on offer is made by consuming best quality material and leading edge production technology. Our offered dispense is precision designed, in order to meet the market norms. Moreover, in order to meet diverse necessities of our valuable customers, we make it available in a variety of dimensions.We provide this product at an economical price in the market.